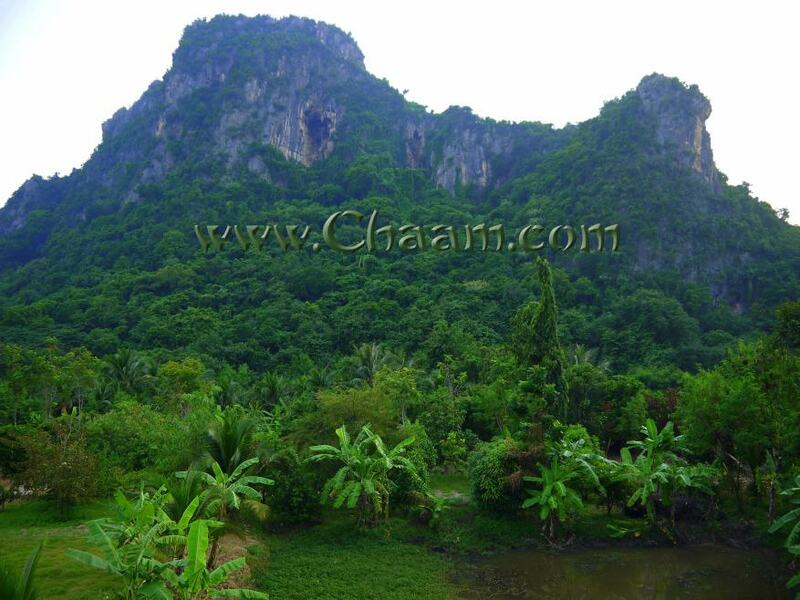 About 5 kilometers outside of Cha-Am you find a beautiful mountain with a big bat cave, from where more then 10 million bats fly out. Night by night. This spectacle starts every night at sunset and the bats fly out in a grey line. 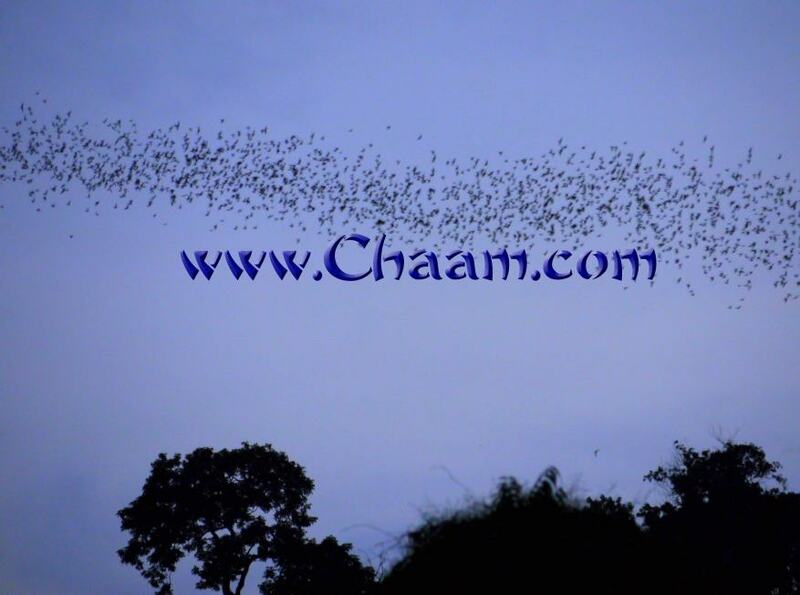 If in the mountains near Cha-Am is no wind, you can hear the wings of millions of bats. This is a spectacle for all senses. We know a nice and quiet place, where you can enjoy the sunset with a drink and watch the fly of the bats, when they leave their bat cave. In some evenings the bats come out before it is getting dark. Then you see the bats directly in the beautiful red sunset in Thailand. 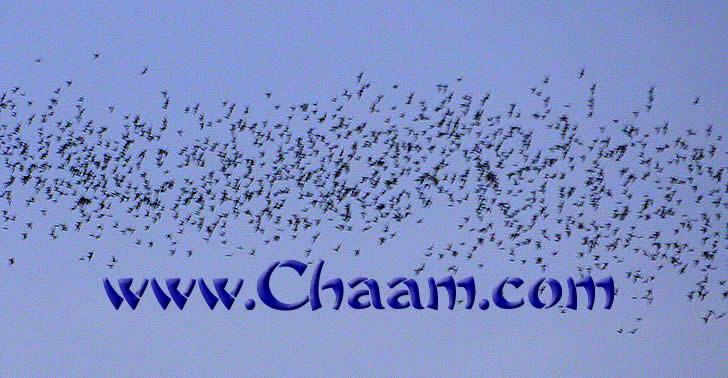 The sound of millions of bats is fantastic, when they fly directly above your head. But don´t be scared: The bats are fruit bats and dont drink blood. 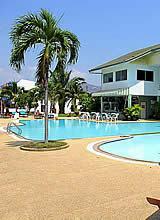 They just tease the local Thailand fruit farmers and they are very shy. 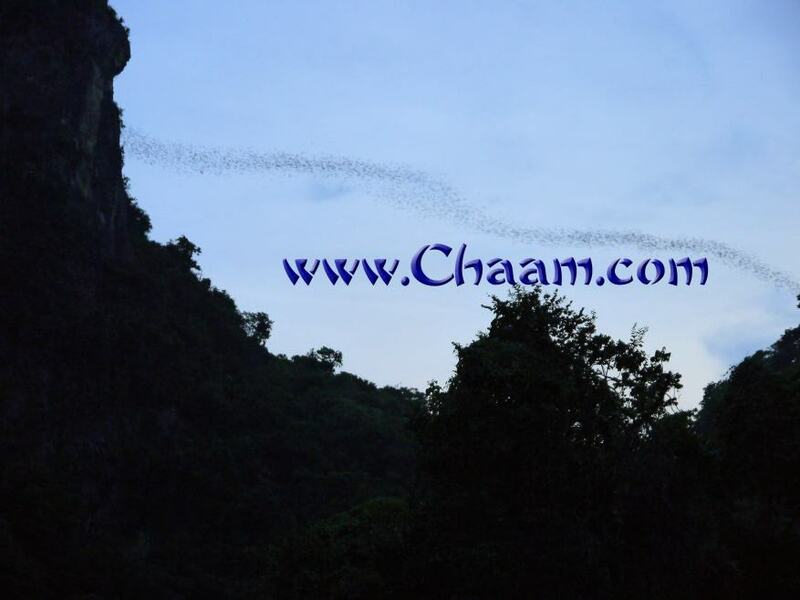 Enjoy the trip to the bat cave near Cha-Am! Just contact us and we can plan this bat journey with you!